Every hotelier is seeking ways to increase online direct bookings as it helps to improve bottom-line revenue. 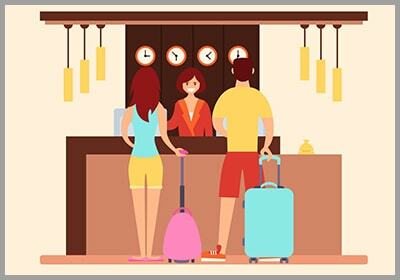 Hotelogix cloud PMS powers hoteliers with set of features which helps them to increase hotel direct bookings thereby generating more revenue. 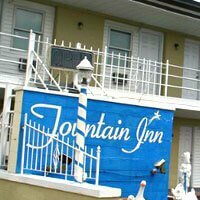 Guests often check hotel's website too after actively looking for deals and better prices on OTAs. That’s where you can leverage your smartly designed website to attract guests and make them book directly. 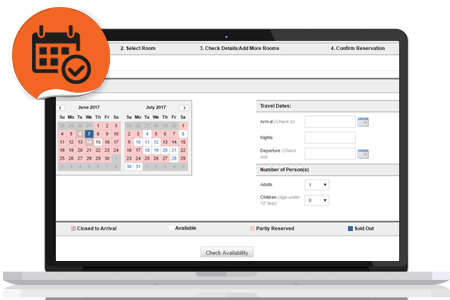 Hotelogix provides intuitive web booking engine allowing guest to book their stay directly through your hotel website. 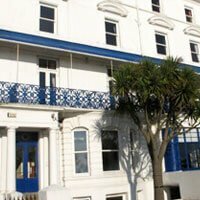 You should have the best rates available on your hotel website or at least ensure that prices on your website aren’t higher than other external platforms. 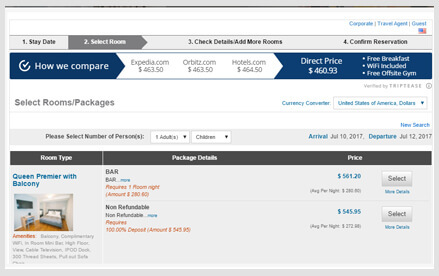 Hotelogix’s integration with TripTease displays a price comparison pop-up of other booking sites and ensure guests that they’re getting the best possible deal. This actually gives guests a nudge to complete their booking. Build a customer base by asking the guests to join your subscriber database. This will help you in promoting your upcoming events, special rates, discount and offers that will encourage them to book directly through hotel’s website, thus increasing direct booking. Also, You can ask guests to like your hotel's Facebook page and run a campaign with special packages/ rates for Facebook followers only. 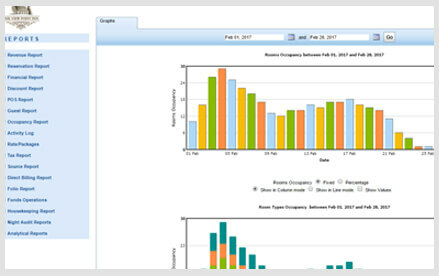 Hotelogix provides you with the report which shows bookings coming from different sources. These reports/ data helps you in planning, strategizing and running promotional campaign as and when required. Reports suggest that 70% of travelers look at up to 20 reviews in the planning phase. 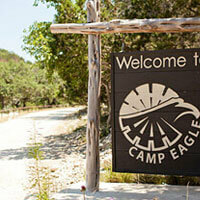 This opens the door of opportunities to reach and attract new guests. You should start responding to your hotel reviews whether positive or negative, with good energy. In your comments you can include few interesting things that people can find on your website such as discount coupons, images, videos and so on. This helps in driving prospective guests to visit your website and increases the chance of direct booking. Hotelogix’s integration with Review Express helps your hotels get more reviews in an automated manner. 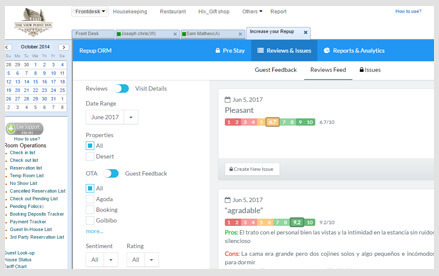 The collected reviews is reflected on Hotelogix Frontdesk and allows you to respond to the comments without any hassle. Report from Eye for Travel reveals that 52% of travellers use social media to plan a trip. Social media pages can be used to attract the visitors by showcasing videos, images and creating shareable content. Content : Relevant and sharable content like ‘Top 5 places to visit in a city’, ‘consumer news’ and others. 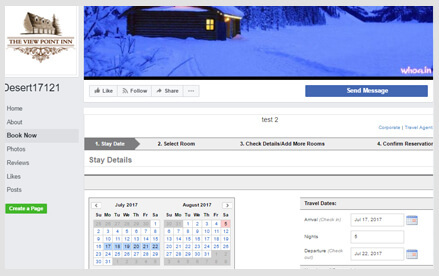 Having a facebook booking engine lets your Facebook followers book their stay on your hotel’s Facebook page itself, thus reducing friction in booking.